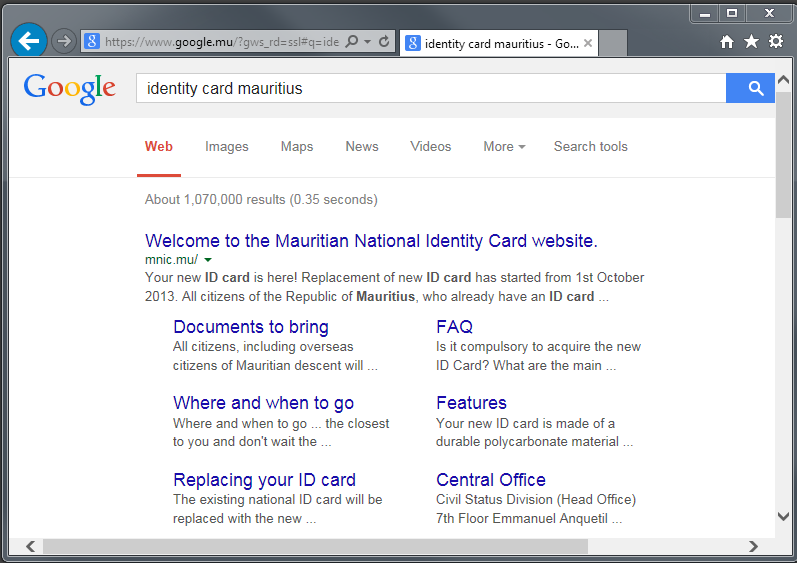 mnic.mu is the web site for the "Mauritian National Identity Card" according to a search engine. 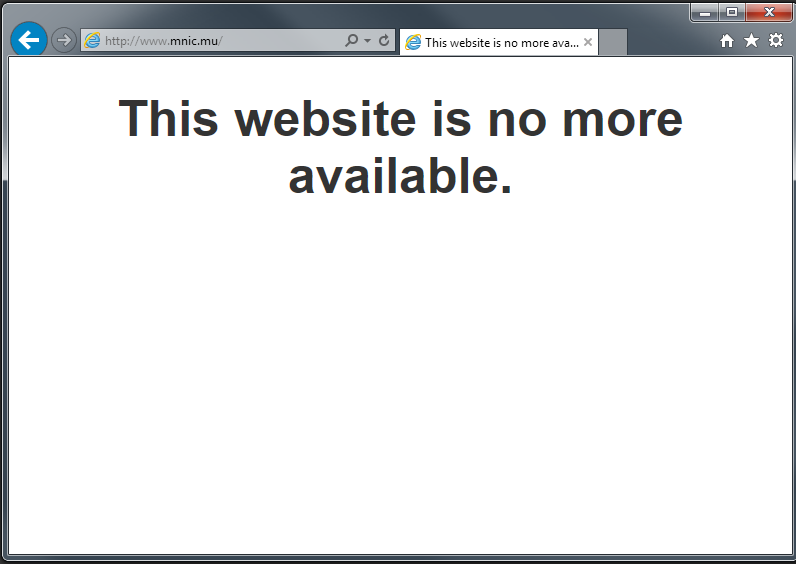 There was a report from Mohammad Nadim about the mnic.mu web site being unavailable. Nitin Mutkawoa noticed that the web server was sending a temporary "service unavailable" status code. 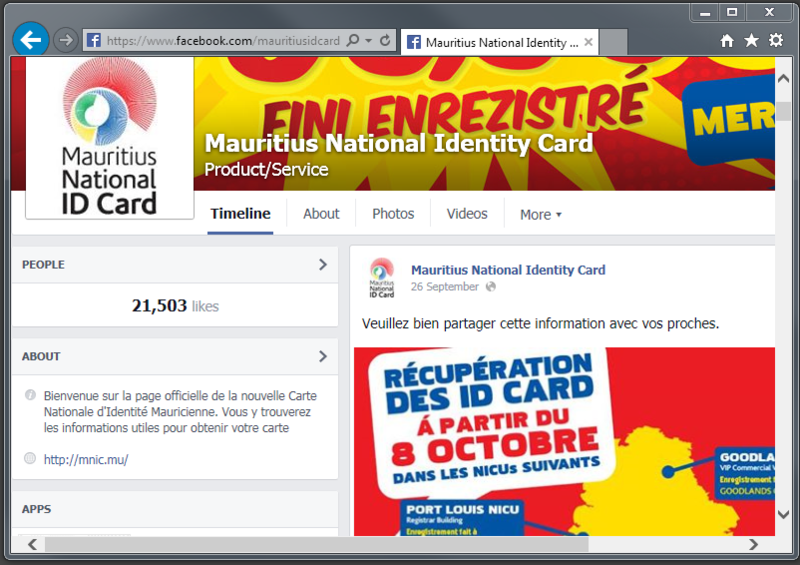 The Facebook page of the "Mauritius National Identity Card" could still be accessed. The mnic.mu web site was not listed as one of the top 500 web sites in Mauritius. It was not possible to assess the impact of the mnic.mu web site no longer being available.